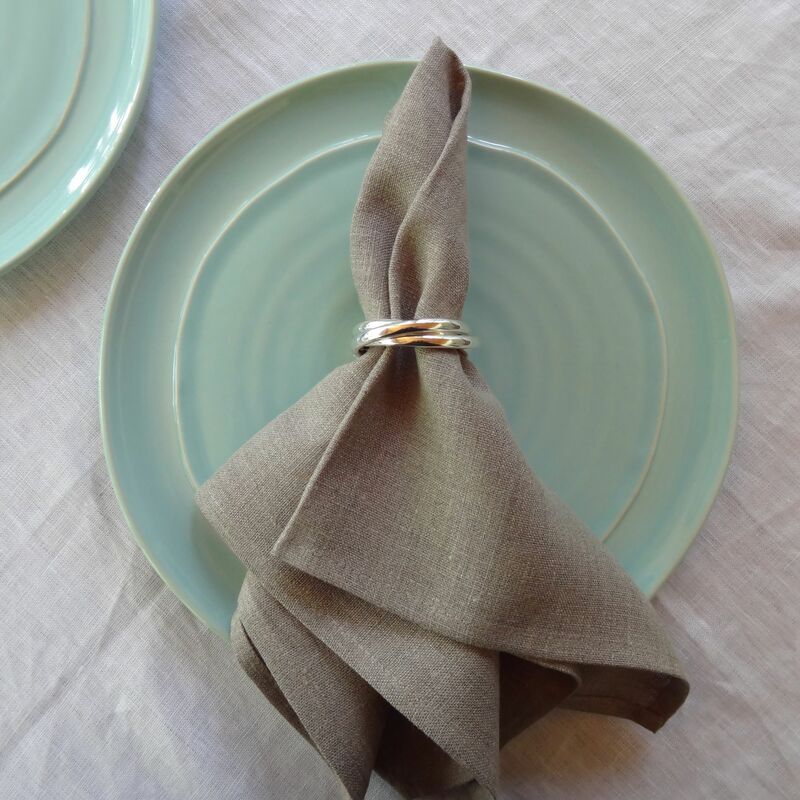 Set of 4 linen napkins. 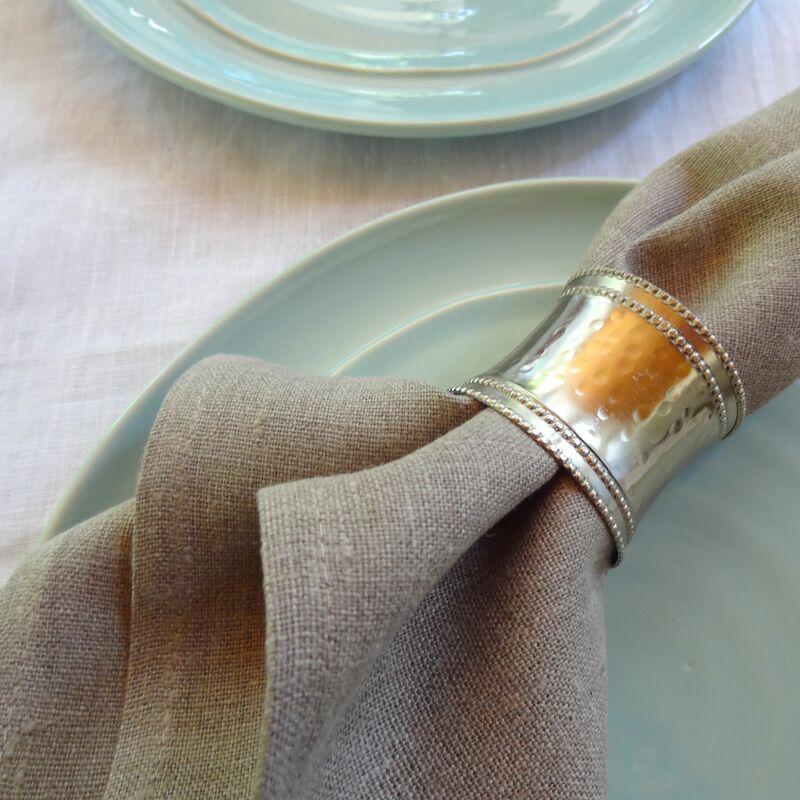 Natural linen napkins add the perfect touch to any table setting. 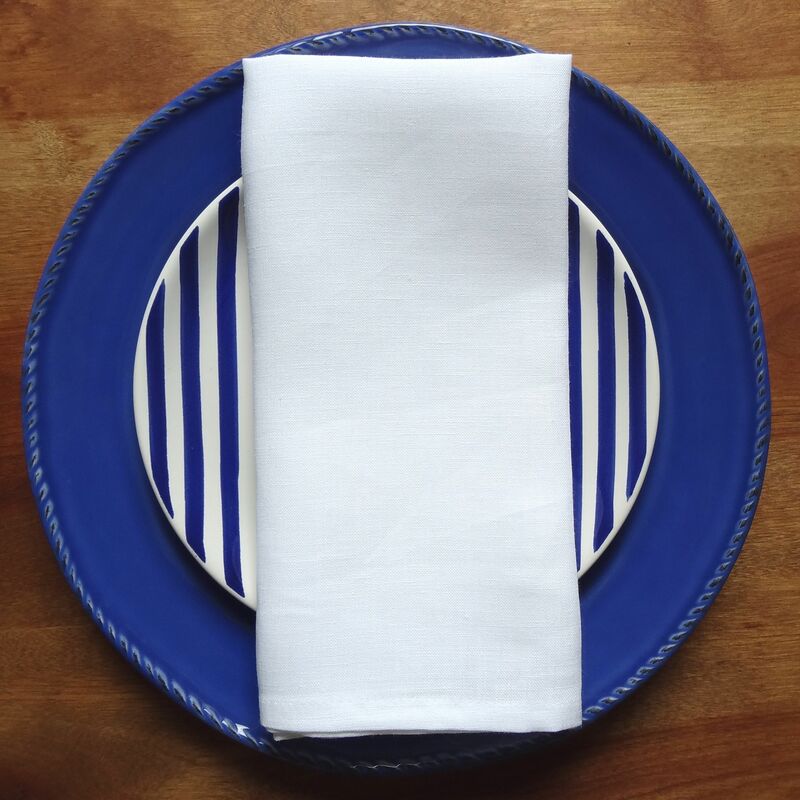 These linen napkins have a soft rich feel to them and will be enjoyed for years to come. Perfect for entertaining. These napkins make a wonderful and unique gift for any occasion – birthdays, holidays, bridal shower, housewarming or a thoughtful hostess gift. Easy to care for. Machine washable in warm. Line dry to avoid shrinkage. Napkins are shipped from NH, USA. 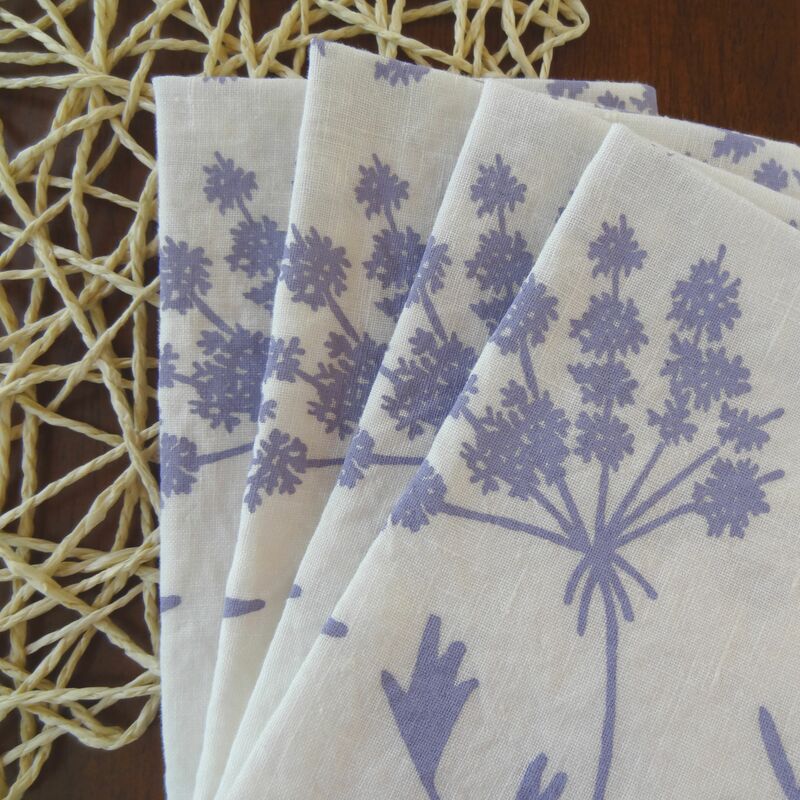 Eco-Friendly – Linen is made from Flax, an inherently earth friendly plant grown naturally and is gentle on the land. LinenMe sources their linen from textile companies that use low impact dyes and energy efficient weaving practices. LinenMe is a family owned company located the UK. The company was founded by Inga Lukauskiene, a trained interior designer who started the company to celebrate her passion for linen and love of design. Her products are produced in Lithuania; a country that is world renowned for their high quality linens.